Shayla Who? : a priceless image for your sunday night. 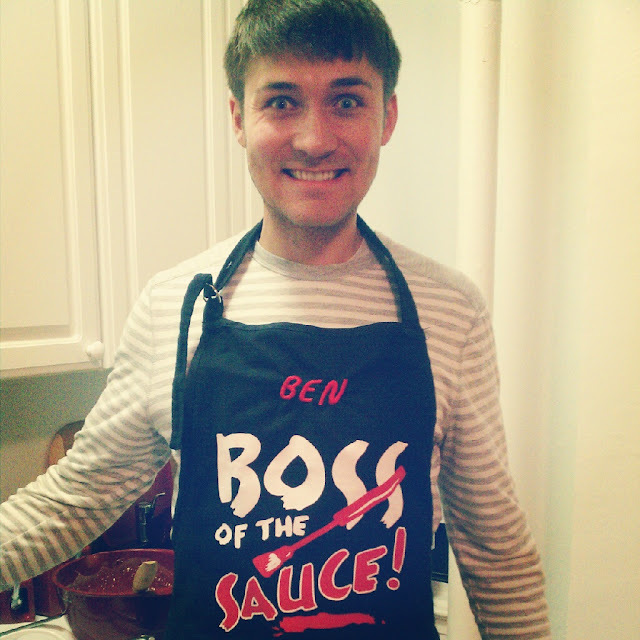 ben & this apron were meant to be together.